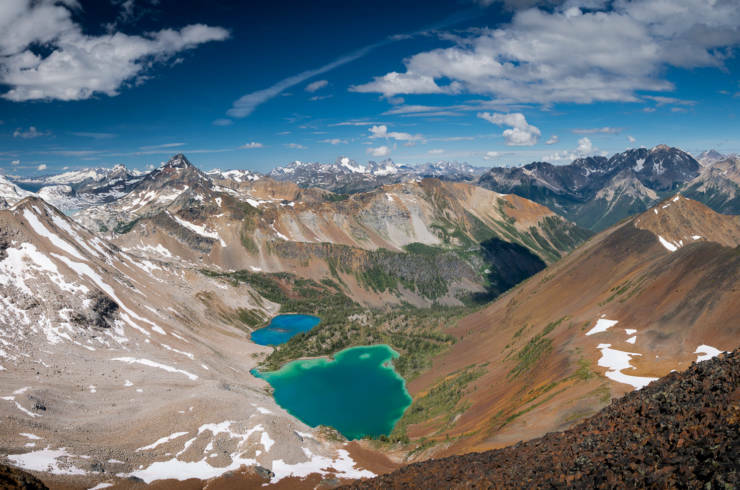 Wildsight Creston Valley engages and inspires the local community. We host passionate speakers throughout the year on a wide range of topics including wildlife and the region’s landscape. Our branch is a member of the Creston Valley Community Forest Corporation, keeping control of our watersheds and employment in the hands of the community. 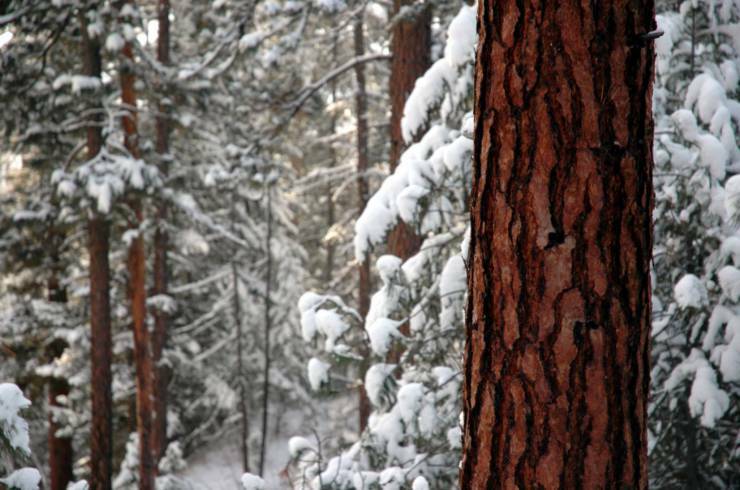 The community forest has adopted eco-forestry recommendations made by the Silva Foundation. We are concentrating on selective logging techniques such as single tree harvesting, shelter wood, and small group selection in which open cuts are never more than two tree heights in diameter. We are currently working with the Selkirk Community College and funding from Yellowstone-to-Yukon to produce a “Green Map” for the Creston Valley that will inventory and map areas in the valley that are of high ecological and social value. 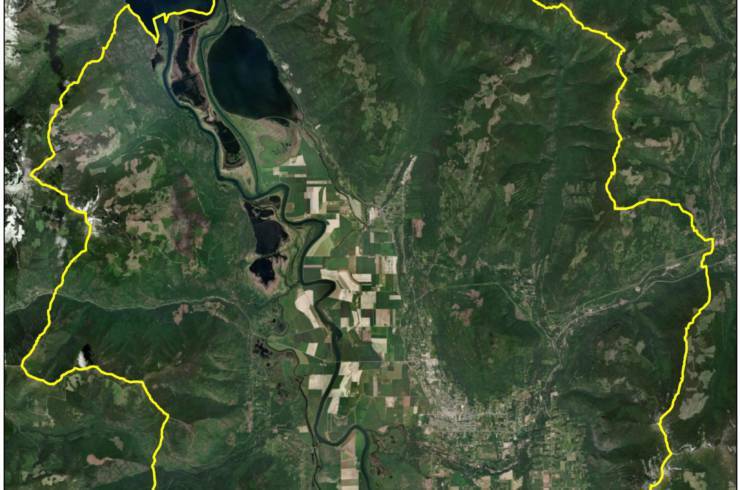 For more information, please visit the Creston Valley Green Map project. Every spring, we host the renowned Creston Valley Bird Festival. For more information including dates, speakers and events, visit the festival website.